Integrative Medicine is medical care that integrates conventional medicine with more holistic modalities. The goal is to find the best blend and balance for each patient and each situation. It is a very individualized approach to medicine- there is nothing ‘cookie cutter’ about it. At Kensington Veterinary Hospital we utilize acupuncture, Traditional Chinese Medicine and herbs, western herbs, homeopathy, nutrition (including supplements), and laser, and other options as we find appropriate. Integrative medicine is based on a deep respect for the traditional methods that have been utilized for many years in many cultures, and our more modern approaches. We find that this approach allows us to offer the best of all options, in a customized care plan for each patient. At Kensington Veterinary Hospital, acupuncture is near and dear to us. Our highly trained, certified veterinary acupuncturists have been using acupuncture to help our patients feel better and heal faster since 1991. We invite you to explore this wonderful ancient therapy. If you are interested in acupuncture for your pet, please make an appointment for an Acupuncture Consultation; this appointment takes approximatley an hour and during that time we will thoroughly discuss what you can expect from acupuncture treatments, scheduling and costs. We look forward to talking with you! 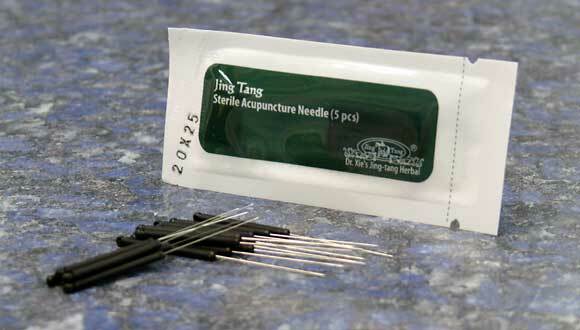 The term acupuncture is from the Latin, “acus” meaning ‘needle’ and “punctura” meaning ‘to prick’. Acupuncture, in its simplest sense, is the treatment of conditions or symptoms by the insertion of very fine needles into specific points on the body in order to produce a response. Acupuncture points can also be stimulated without the use of needles, using techniques known as acupressure, moxibustion, cupping, or by the application of heat, cold, water, laser, ultrasound, or other means at the discretion of the practitioner. The specific acupuncture points have been well charted for both humans and animals, and were conceptualized by ancient Chinese scholars to be connected with each other and various internal organs via meridians or channels. Many of these channels trace the paths of the body’s major nerve trunks. Each acupuncture point has specific actions when stimulated. Combinations of points are often stimulated to take advantage of synergistic reactions between them. Which acupuncture points are stimulated, the depth of needle insertion, the type of stimulation applied to the needles, and the duration of each treatment session depends on the patient’s tolerance, the experience and training of the practitioner, and the condition being treated. Acupuncture is an ancient form of medical treatment, and is believed to have possibly originated in India at least 7000 years ago. The development of acupuncture into the extraordinarily effective tool it is today probably began in the earliest dynasties of China. Jesuit missionaries brought acupuncture to Europe from the Orient in the late seventeenth century, where it has continued to be used to varying degrees. In North America, the use of acupuncture outside of Asian-American communities was infrequent until the early 1970s. Since then, as more clinical research has been conducted showing positive results in the treatment of both animals and humans, its use has been increasing. Most published reports on veterinary acupuncture originate in France, Austria, China, Belgium, Australia, Taiwan, and the United States. Because of the differences in anatomy, and the potential for harm if the treatments are done incorrectly, only a properly trained veterinarian should perform acupuncture on animals. The American Veterinary Medical Association considers the practice of acupuncture to be the practice of veterinary medicine, and as such, should only be performed by a licensed veterinarian. In veterinary medicine, there is evidence of the success of acupuncture for treating disorders of the reproductive, musculoskeletal, neurologic, pulmonary, gastrointestinal and dermatologic systems. The most common conditions that are treated include traumatic nerve injuries, intervertebral disk disease, degenerative myelopathy, epilepsy and other central nervous system disorders; asthma, allergic dermatitis, lick granulomas; and chronic pain such as that caused by degenerative joint disease. Many conditions may potentially benefit from acupuncture. Acupuncture stimulates healing of some conditions, and provides effective pain relief in others. If properly applied, it may eliminate the need for surgery in certain conditions. In some cases, it may reduce or eliminate the need for chronic medication. The success of the treatment of chronic conditions will vary according to the skill of the practitioner, the disorder being treated, and the number and frequency of acupuncture treatments. The earlier in the course of disease that acupuncture is started and the more numerous and frequent the treatments, the better the response tends to be, and the longer a dis-ease has been present, the longer it will take to see a positive effect. Expectations for each patient will be thoroughly discussed at the initial Acupuncture Consultation appointment. Acupuncture should never be administered without a proper veterinary diagnosis and an ongoing assessment of the patient’s condition and response to any prior treatment. This is critical because acupuncture is capable of masking pain or other clinical signs and may delay proper diagnosis once treatment has begun. Elimination of pain may lead to increased activity on the part of the animal, thus delaying healing or worsening the original condition. With most acupuncture treatments, multiple acupuncture points are stimulated at the same time, taking advantage of the interactive response to stimulation. However, if the points are chosen incorrectly, if the needles are inserted to the wrong depth, or if the duration of treatment is inappropriate, the patient’s condition may on occasion worsen. Comprehensive acupuncture treatment involves a thorough history taking and physical examination, followed by a patient assessment and formulation of a treatment plan. It rarely involves a single visit, and costs will vary according to the specific condition being treated, the equipment required and the response of the patient. 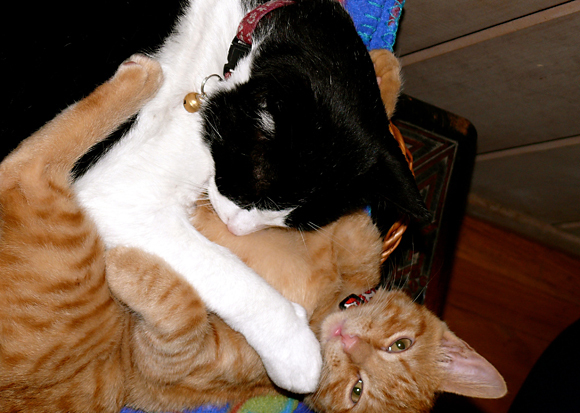 How can I find out more information about veterinary acupuncture? 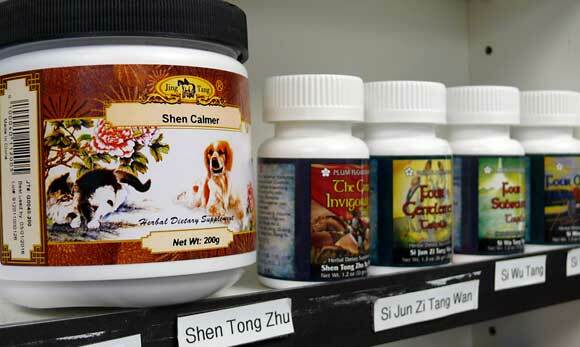 Chinese herbal medicine has been in use for thousands of years. Herbs are formulated to address energetic imbalances in the body, similar to the way acupuncture needles can work. They will often help to prolong the effects of acupuncture, and help the patient to heal more rapidly and effectively. They are usually taken in either pill, capsule, powder or liquid form. They don’t always taste good, so some animals may not be too cooperative! We are very careful about where we source our products, because of safety concerns (toxins, contamination, etc) and will only use or recommend products that we know are safe. Side effects with herbs are very rare, other than an occasional upset tummy. Patients receiving herbal therapies will need to be occasionally re-evaluated, to ensure that the formula is still correct and necessary for their well-being. Class IV Therapeutic Laser is a more recent, and very effective, treatment option for many conditions. It is a wavelength of light that reduced inflammation, decreases pain, encourages healing, and can help resolve infections (bacterial and fungal/yeast).It feels good- a slight warm sensation- and is very well tolerated by our patients. Most conditions require several treatments for resolution. Homeopathic medicine has been around for just over two hundred years. It was started in Europe by Dr. Samuel Hanneman, largely in response to the myriad of toxic medicines in use at the time. The basic concept is ‘less is more’- homeopathic remedies are extremly dilute extracts of natural products (often plant, animal or mineral in origin), ‘potentized’ (energetically formulated) and selected for a patient based on the specific symptoms exhibited by the patient, rather than the disease diagnosis. We practice classical homeopathy; while this can be very effective in many situations, the healing process requires time and patience, which does not always resonate well in our rapidly moving, impatient, busy world. 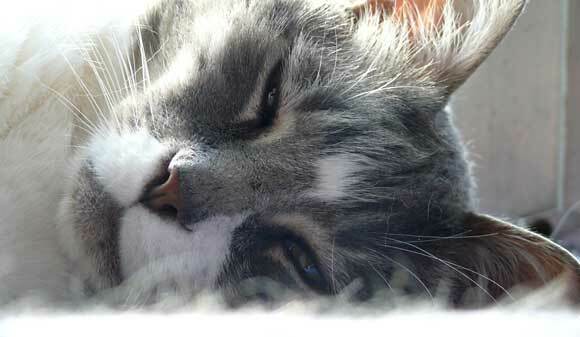 Acupuncture Video- Dr Ungar on Pet Lounge!